Mr. Kumar, aged 47, a marketing professional, is an ambitious investor. He wanted to save funds for the rainy day and lead a comfortable living. He had read and seen people invest in stocks , mutual funds, and many other investment vehicles. Most of them made big money, though an even larger number had eroded their capital too. While he knew that investments would help in making returns, what he also wanted to know was the nuances of investing in them and how he could earn and invest smarter. 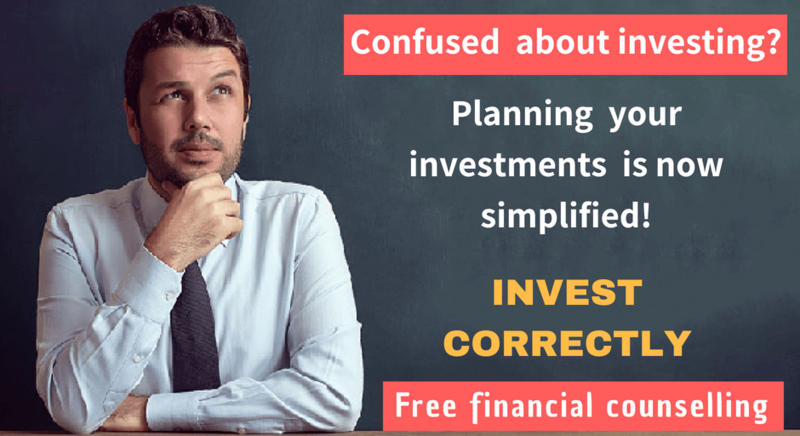 How to plan your investment portfolio? There are no shortcuts to success, and for your investment to earn cents and make sense, some of the guidelines that can be followed. Read ahead. 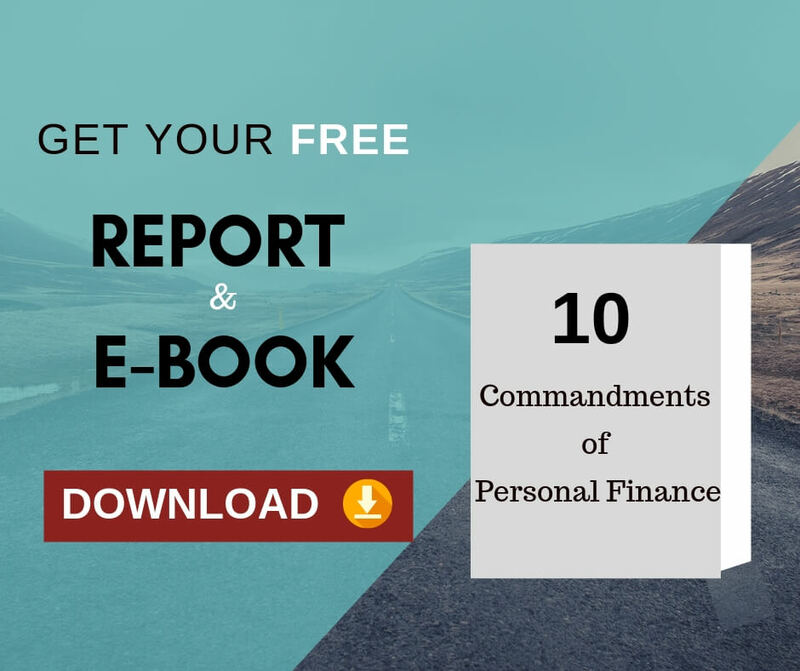 Identify your financial goals : Based on the individual, financial goals have to be tailor made. Financial goals give you direction and helps transform financial desires to reality. Financial goals need to be specific, measurable and achievable. * Long term goals: Takes more than 5years to accomplish. Earmark the corpus each financial goal would require: Quantify each financial goal, based on the time frame. For instance- if you are investing on a car or your child’s’ education, earmark the corpus that you are likely to expend. 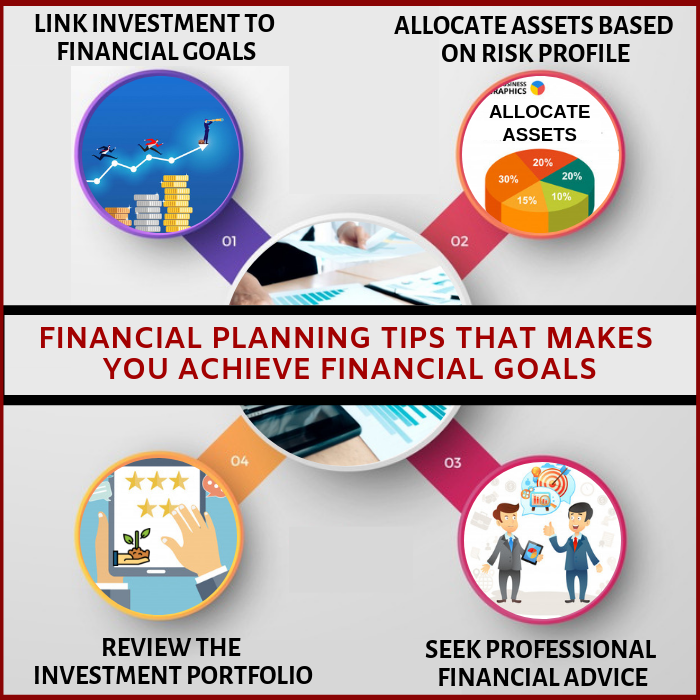 Check the timeframe of the financial goals during annual review: When you are doing your annual review check if any financial goal is nearing the target time. As it nears the target time, the long term financial goal may become a medium term financial goal and a medium term financial goal may become a short term financial goal. Accordingly you may need to adjust your investment portfolio. Assess the risk tolerance: Age and risk appetite, are the major tenets in designing a portfolio. Allocate between debt and equity: As debt carries lesser risk than equity, a portfolio that has a combination of both these elements would be ideal. Equity investments: Investments in equities can be spread across mid cap and large cap funds. Spreading equity funds based on the market capitalization helps in mitigating losses. Debt investments: Similar to equity, debt can also be bifurcated into short term, income bond, and dynamic bonds. Each of these debt funds have different risk class, and hence can be individually tailored to suit specific needs. Mutual funds: Mutual funds are considered a safer option than investing in direct equity. Various plans like SIP, STP have made mutual funds a popular investment vehicle in India. The financial market changes constantly, and therefore it is important to keep abreast with the market. It is necessary to set aside time to review the portfolio on a routine basis. This ensures that the investments are in line with the financial goals. It’s essential to assess your strategy,individual holdings and asset allocation, in light of your financial plans for the future. The intervals of review could be every quarter or half yearly, based on individual or portfolio requirements. Giving room to lethargy during review can be disastrous since you lose track of the investments and makes comparative study for decision making difficult. Too constant review of the performance of the assets might not be very wise as it might induce you to rebalance more often than needed. Post review, in case any inconsistencies are noticed, flex your plans and asset allocation accordingly. The financial market is vast and huge, and to gain expertise, considerable amount of research and experience is required. Since market professionals carry the tag of expertise, they help in setting realistic goals, manage debt and also budget efficiently. Resorting to professional advice in times of need helps explore full financial potential. Sound financial advice can help understand the nitty-gritty of the different investment products and select the right one based on requirement specifics. An investor is a person who allocates money with the expectation of financial returns from them in order to achieve the financial goal. I have seen investor’s portfolio with 46 different mutual fund schemes. You need to be an investor (selecting few good schemes to invest) and should not be an investment collector. Just like a stamp collector the investment collector collects different investment schemes in his portfolio. This habit will dilute the returns and make the tracking and monitoring the portfolio difficult. With changing times, the investment market has a lot to offer to the informed investors. Over the decades, the choice and variety in financial instruments have increased by leap and bounds. Investment planning requires discipline, planning and awareness. With the right strategies in place you’d soon realize that investments can make money work for you. Previous Previous post: How to get exemption from paying Capital Gain Tax? Next Next post: What Insurance Companies do not tell you about your Vehicle’s Insurance?